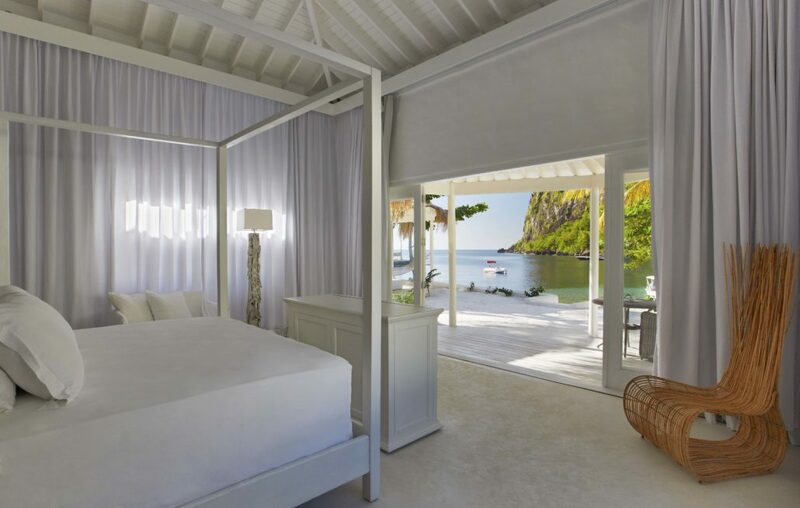 Sugar Beach, A Viceroy Luxury Resort in St. Lucia is the ultimate Caribbean “beach house” experience, thanks to a 2012 multimillion-dollar renovation, a docket of activities for everybody in the family and a few romantic nooks where parents can escape for an interlude while the kids enjoy supervised island experiences. 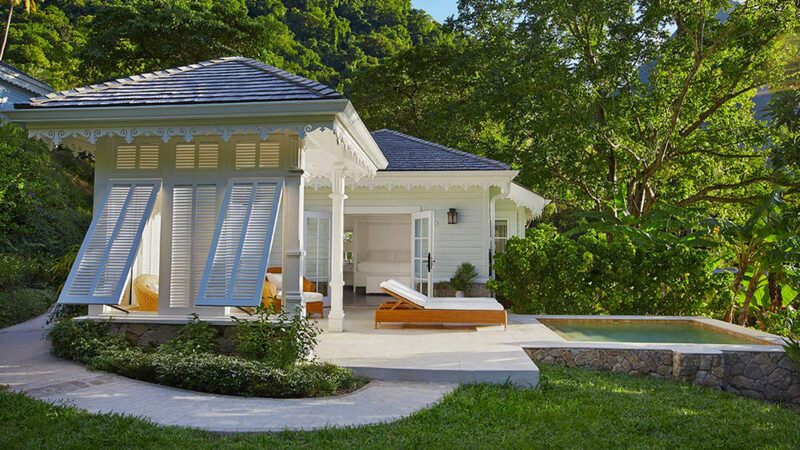 The expansive yet intimate resort holds 96 rooms, cottages, bungalows and villas, as well as an additional 18 private residences appointed with such architectural elements as private walled gardens, plunge pools and terraces, while luxury villas feature butler service and patio areas. 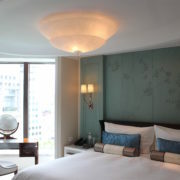 The property’s private residences feature expansive sun terraces and fully outfitted kitchens. There is a lot of substance that delightfully offsets the style, making a stay as educational as it is fun for adventurous families at every fitness level. 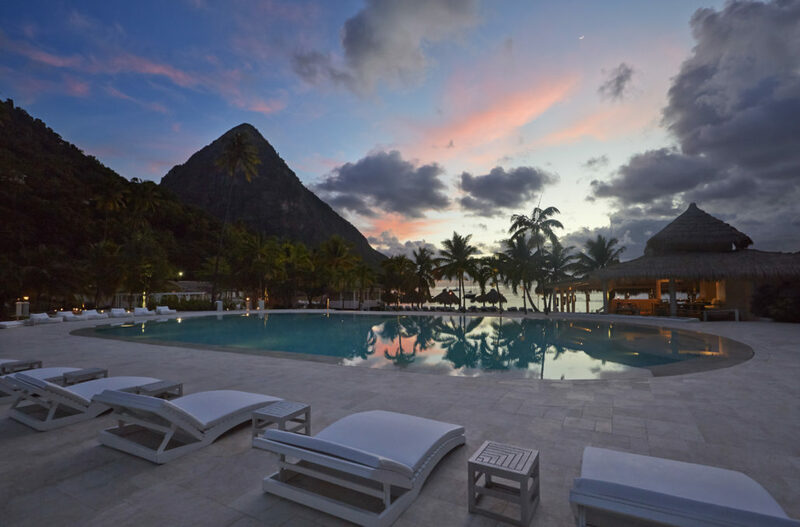 The hotel is forged from the former The Jalousie Plantation, originally an 18th-century sugar plantation that has the UNESCO World Heritage-listed Pitons as its backyard. 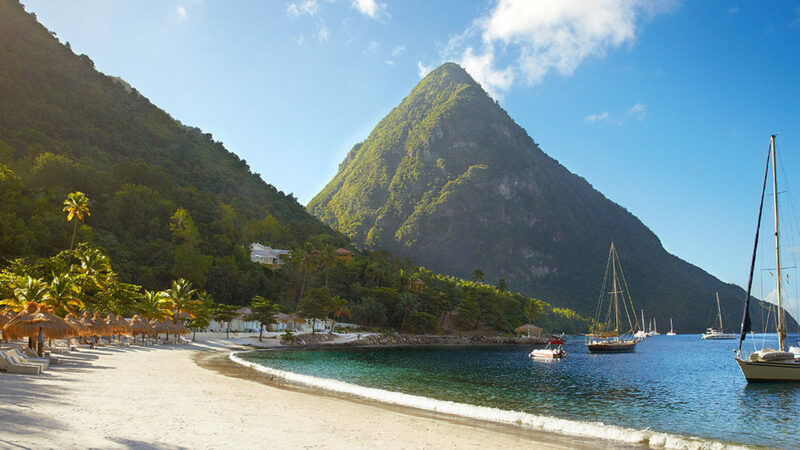 Lushly landscaped grounds follow the flow of the Pitons’ geography and sweep down to the stunning white-sand Sugar Beach and Caribbean Sea. 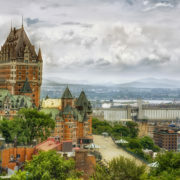 Beyond the resort, there are plenty of fascinating and educational activities for all ages. The 18th Century Plantation Life tour, offered Wednesdays, begins with a visit to the Morne Coubaril Estate and tour around the surrounding Amerindian village, which provide a hearty immersion into the island’s history and culture. A drive down the island’s west coast through the historic village of Choiseul follows, along with a stop at Choiseul Arts and Craft Centre, and a stroll around the Balenbouche Estate, representing a working plantation of the era. Active families with teens will enjoy the challenging, three-hour Gros Piton Hike Adventure by Sea. 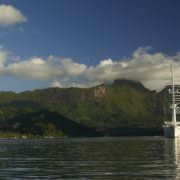 Highlights include the 15-minute boat ride to the area, breathtaking views of Petit Piton, St. Vincent and the south of the island from the summit of Gros Piton, a swim in pristine Caribbean waters and a local BBQ meal created by the resort’s Chef Esnard. Schiller Bikes rentals, available for 30- and 60-minute sessions, provide an exciting and innovative new way to explore Anse des Pitons and marine life in the waters below. 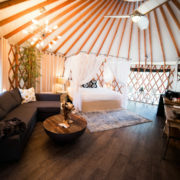 Other off-property activities that can be arranged through the concierge include different biking tours based on skill level; a guided zipline tour over Petit Piton, the historic town of Soufriere and the Caribbean Sea; and three different horseback riding tours on trails or the coastline. The resort also offers on-site aquatic pursuits like scuba diving and snorkeling sessions. Snuba, one of the resort’s newer offerings for an additional charge, provides an opportunity for guests to literally get their feet wet in ocean exploration in the presence of a professional, insured guide before taking the plunge with the Introduction to Scuba courses. The swimmer puts on swim fins, a diving mask, weights and diving regulator as in scuba diving. The air, however, instead of coming from tanks strapped to the diver’s back, comes through a long hose from tanks on pontoon rafts on the surface. 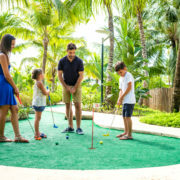 Parents and kids can also feel good about where some of their vacation dollars are going in terms of helping locals living in the surrounding communities, including the families of employees at the property. Guests can help themselves to handcrafted sweets placed in candy jars in the Great Room restaurant in exchange for a donation that will help finance a resource center for the nearby Bouton Combined School. The new building will provide additional classrooms and a computer lab. Donations from guests also helped provide assistance with the school’s feeding program by providing lunches to children attending the school. Once the kids and teens are squared away, parents can steal away to the Rainforest Spa, consisting of an Amerindian steam dome (temascal) and seven “tree house” treatment rooms inspired by the island’s earliest civilizations and providing a backdrop for a sumptuous menu of treatments integrating premium products by Natura Bisse, Seaflora and CACI with oils, fruits and botanicals native to the Caribbean. Bananas are used to tighten and smooth away wrinkles, while coconut is used for exfoliation, and aloe vera and cocoa butter to heal and hydrate. As for the resort’s bars and restaurants, all are winners in terms of food, service and views. The Great Room Restaurant and the Terrace Restaurant are full-on fine dining, with kitchens that spin out such luxe selections as Kobe beef, mahi-mahi and scallops served on a bed of pureed Jerusalem artichokes. Fresh salads and sandwiches are served at the Bayside Restaurants. While there are several bars on property, the standout is The Cane Bar, headlined with a professional “rummelier” to aid in the selection of expertly curated native and international rums and decadent snacks to perfectly accompany a chosen libation. 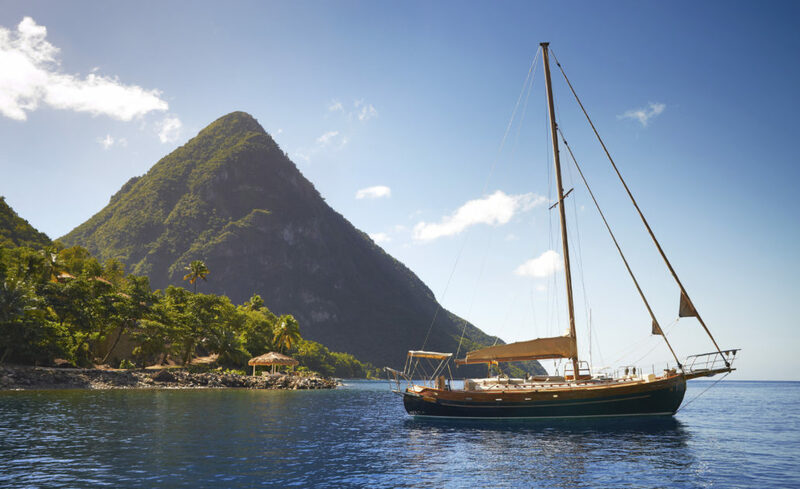 St. Lucia’s Sugar Beach is a perfect concoction whipping history, nature, luxury and philanthropy into something lusciously unforgettable. 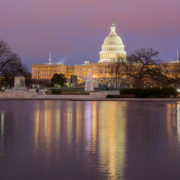 © Steveheap | Dreamstime	December in Washington, D.C.